Your phone can be a constant distraction. Instead let it help you accomplish what's most important. 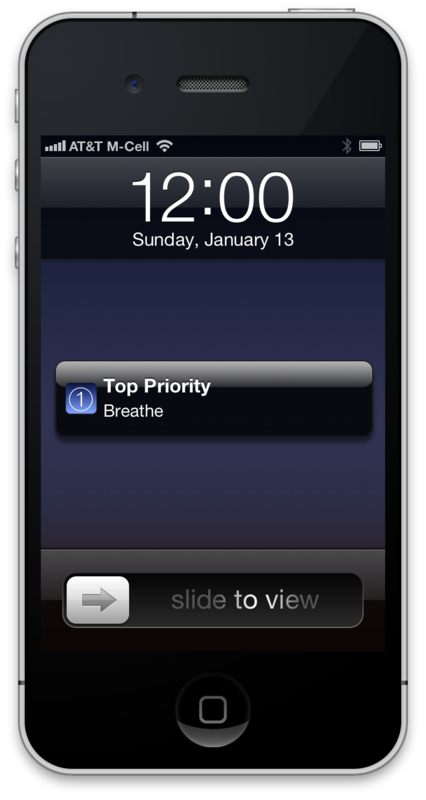 Top Priority helps you to determine and focus on your most important task. 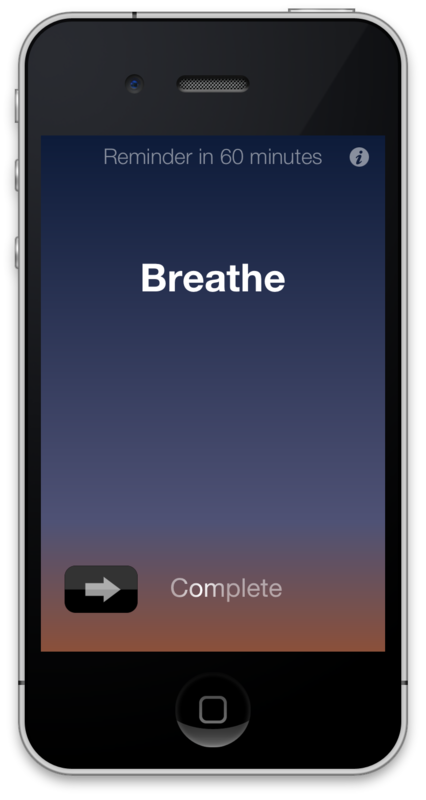 Choose what you wish to accomplish in the morning and a gentle chime will remind you to focus your efforts on that task throughout the day. 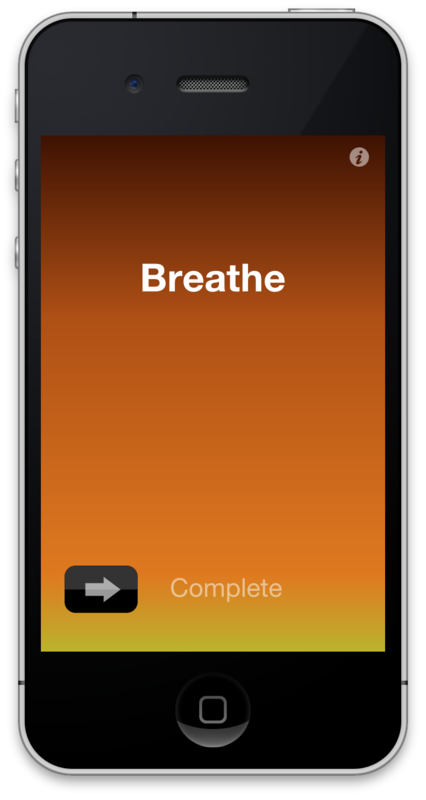 The application's background colors will change based on time of day to remind you of the passage of time. Upon completion, your accomplishment is celebrated with virtual fireworks. 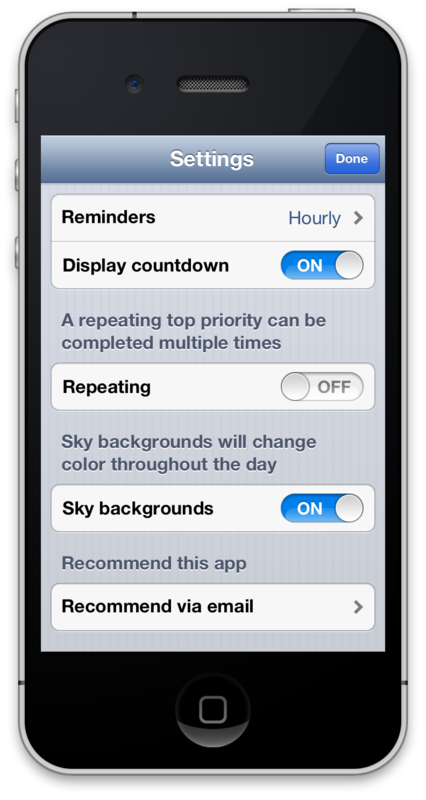 Reminders can be set to recur every 15, 30, or 60 minutes, or turned off entirely. 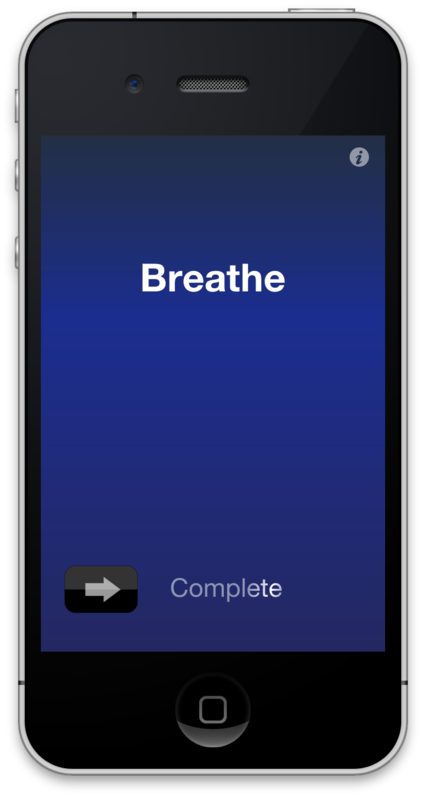 An optional "repeating" mode can help you to develop better habits -- like regular deep breathing.